The garage door is the largest moving part in your home and needs to be maintained only by qualified technicians. Our service technicians have each been professionally trained to install and maintain several models of residential and commercial garage doors. Our services include garage door opener repair, fix springs, replace panels and more. 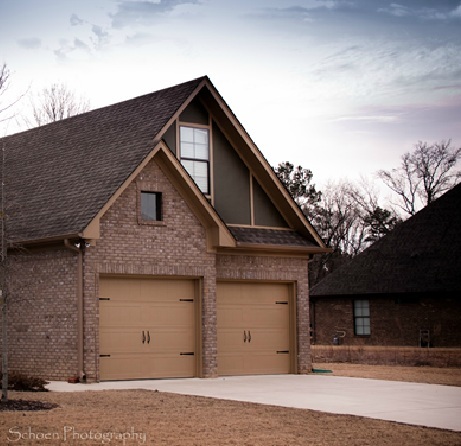 Stabel Overhead Door Company,Inc has been in business for over 20 years at the same location in Siloam Springs, AR. 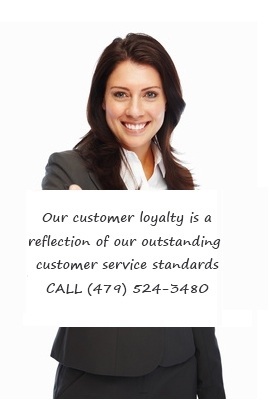 Our customer service policies have earned us repeat business through recommendations and referrals.